After dealing with physical, emotional and verbal abuse for years from her partner, Tori drew the line when he began abusing their daughter. When her partner realized Tori would do anything to protect their daughter, the abuse escalated, becoming even worse than before. That’s when she reached out to the Women’s Resource Center and secured a Child Support Waiver so she could move on. After that life-changing phone call, Tori decided to piece together her broken life. She finally broke down, called a family member and told them about the abuse. Luckily, Tori and her daughter were graciously accepted into the home of her family member, so she was able to flee her abusive household safely, with her daughter in tow. It has been years since she’s been in contact with her abuser; the night she fled was the last night they spoke. 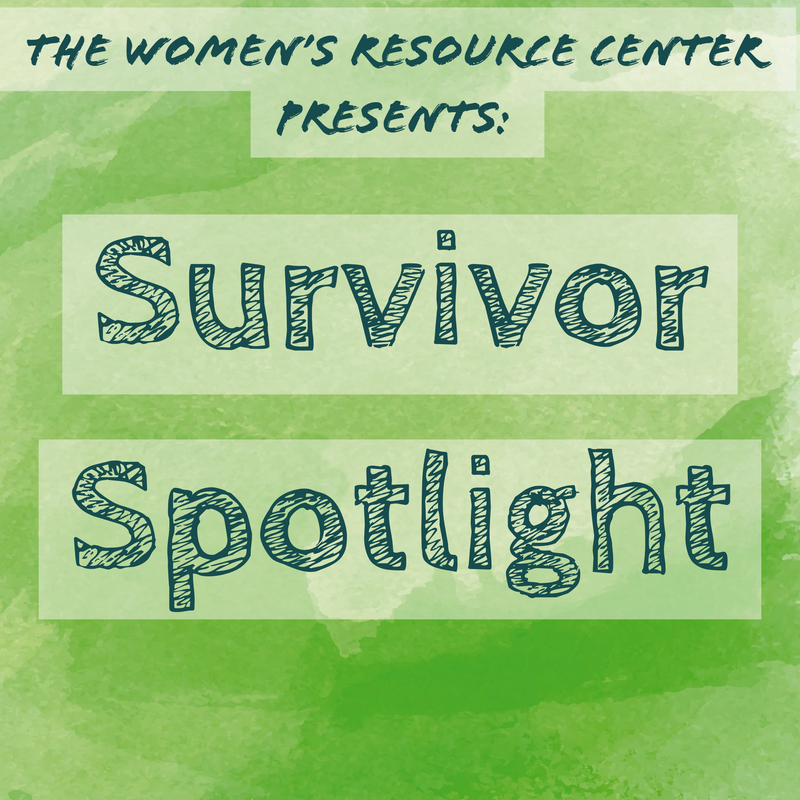 Tori’s eternally grateful for the support the Women’s Resource Center has provided her family. Although it took Tori years to not look over her shoulder every day, she now lives in peace and is completing her practicum for a certificate program in the medical field. Thankfully, her daughter is well-adjusted, doing well in school, sports, and socially. Above all, Tori is mostly happy that she was able to find the courage to leave her abuser and provide her daughter with a better life. 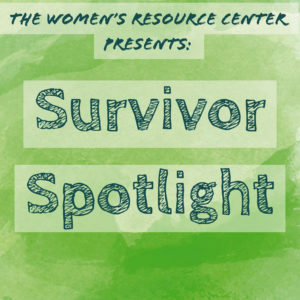 If it were not for the help of the Women’s Resource Center, Tori fears her abuser would have continued to inflict harm upon her and her daughter.